About 4 hours insider walking tour with a expert kimono guide. 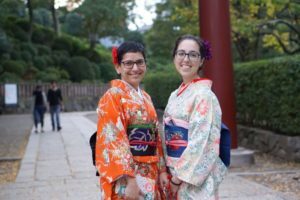 Uncover the little-known charming neighborhoods in Tokyo on a 3-hour insider walking tour with a expert kimono guide. I will make your day in Japan. 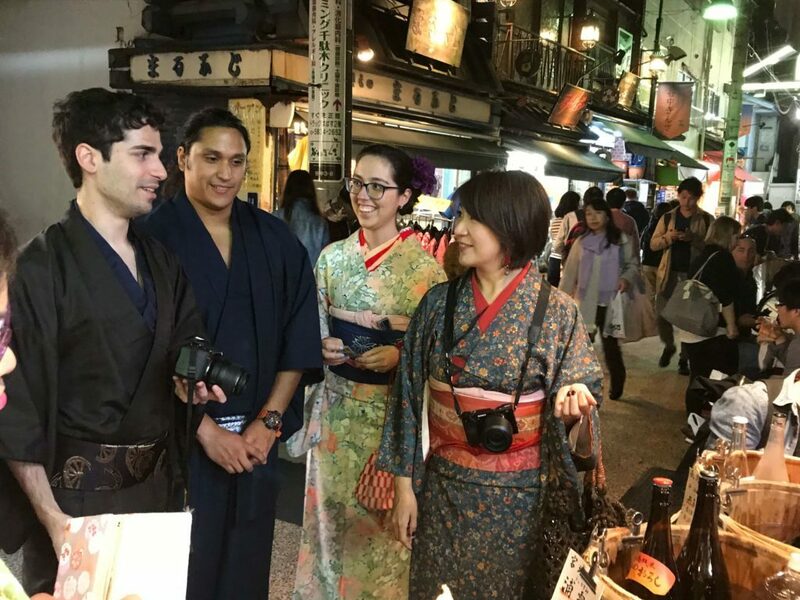 Let’s go out and walk around the streets and neighborhoods of Tokyo in a kimono, and take a lot of photos for your wonderful memories in Japan!